I believe that everyone is able to create a happier, easier existence, achieving the things they want to do and being the person that they really are. Everyone has the ability to be successful, to live the life they want to live and to be the best that they can be. However we don’t always have the tools, the self awareness or the self belief readily available and that’s where I can help. 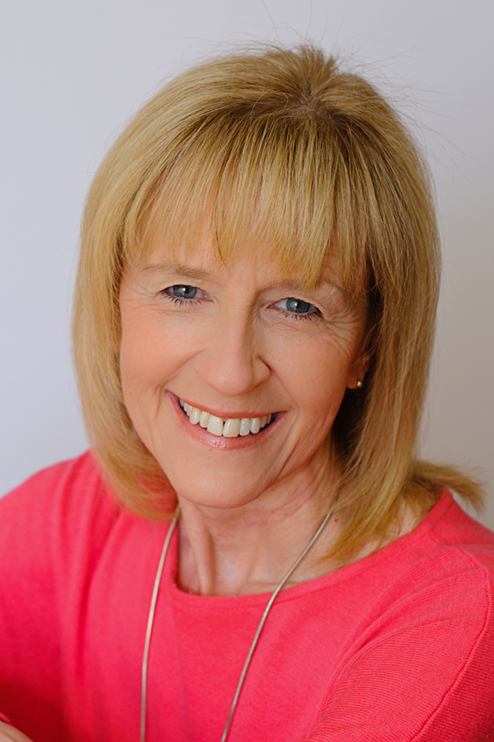 At Clare at Refreshing Minds I’ll work with you enabling you to achieve your goals – your preferred future. 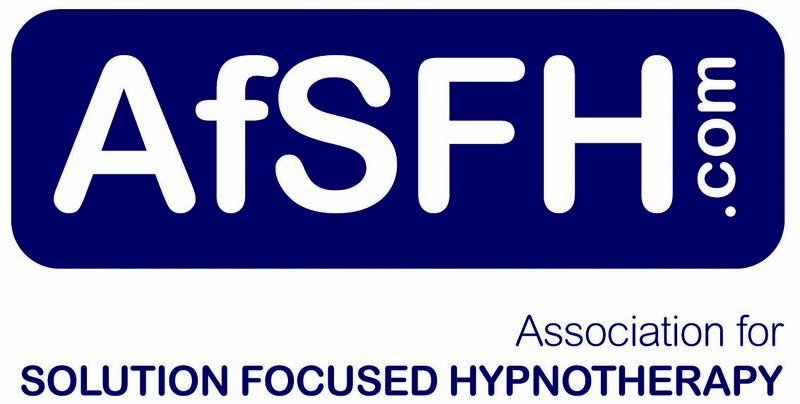 I use a combination of solution focused hypnotherapy, coaching and NLP, whichever is best suited to you creating the life you want and finding an easier way of being who you want to be. You’ve probably made your way here because you are ready to make a change and take control. You’ve decided that there must be an easier way, that it’s time for you to achieve your goals. Now that you’re ready to take a positive step towards your future and make an appointment or talk things through please contact me on 07468 488 980 or email me at info@clareatrefreshingminds.co.uk.